Act now. A healthy, green, moss-free and weed-free lawn is just a phone call away! 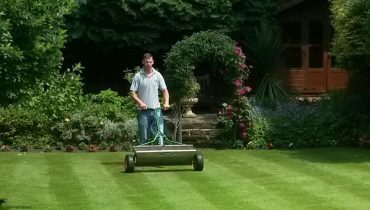 Are you unhappy with how your lawn looks? Don’t worry! We will take care of your lawn. 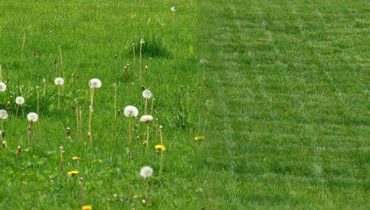 Are weeds ruining the look of your lawn? We can make your lawn look great again! Have you got a problem with Moss in your lawn? 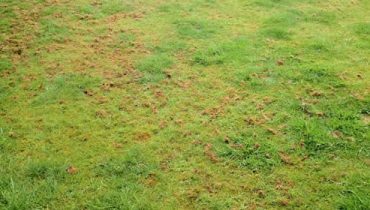 Don’t worry, moss is a problem for most lawns! 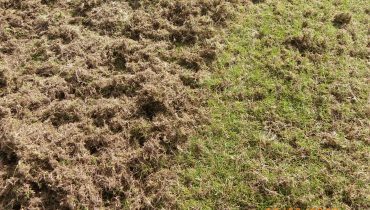 Don’t let Thatch spoil the look of your lawn. 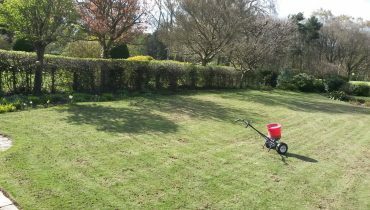 Lawn Scarification will solve your problems! Is your lawn getting a little thin? 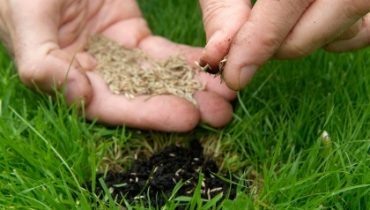 The best way to ensure a lush garden is to over-seed your lawn. 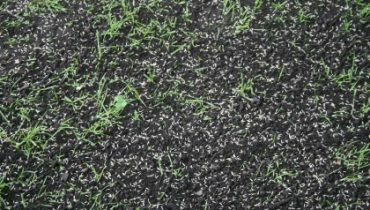 We will inspect your lawn’s condition and apply a lawn Top Dressing to improve the quality. 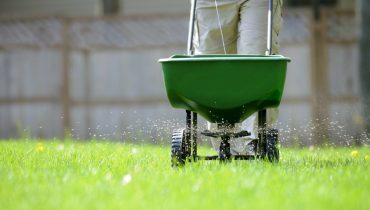 Don’t let lawn pests destroy the look of your lawn. 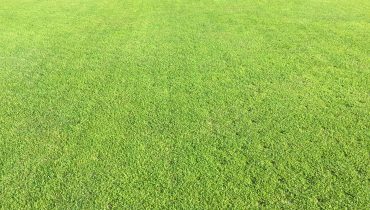 Great Lawn Pest Management is essential!